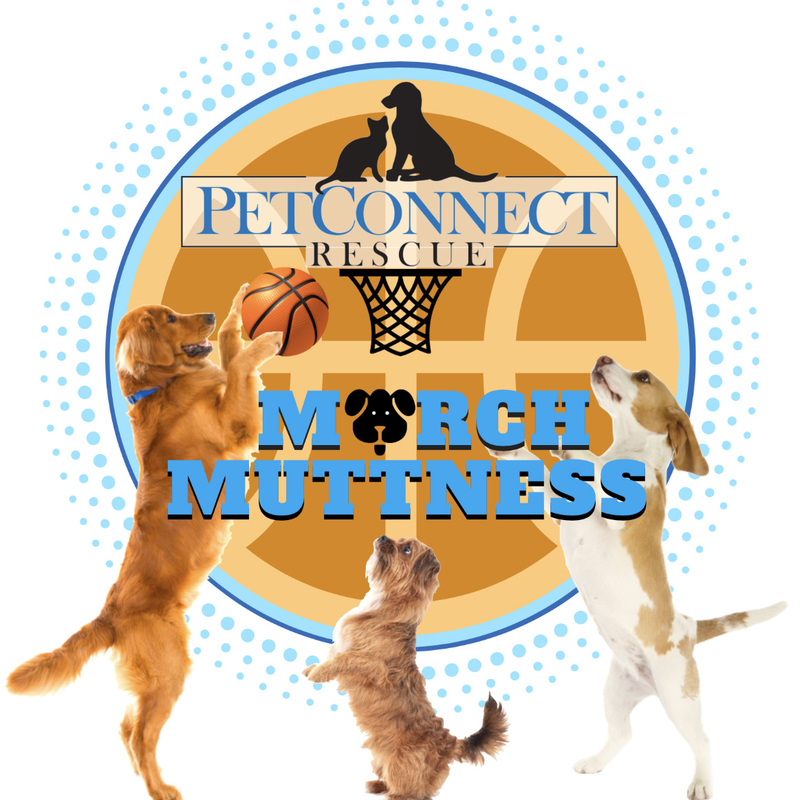 Enjoy local beer and support adoptable pups while watching March Madness! PetConnect Pint Glass fundraiser. One dollar from each beer sale ialso donated. Root beer, games for kids. Rescue dogs too.